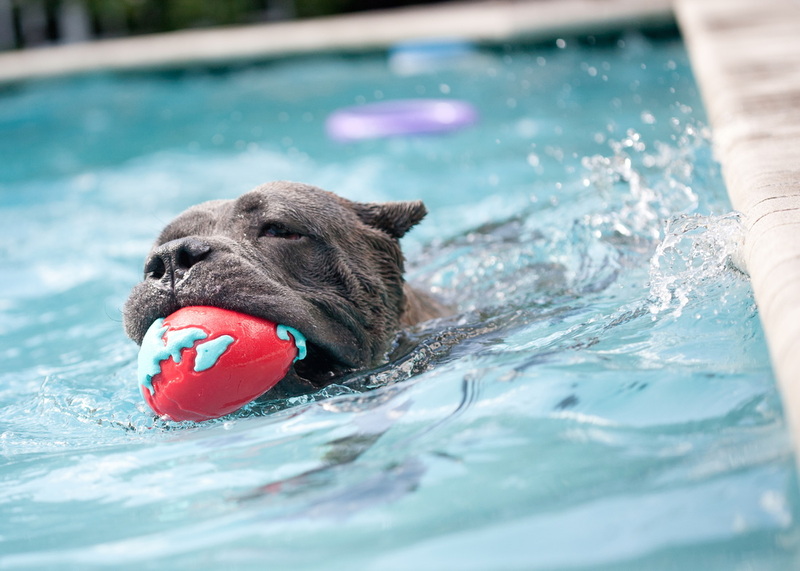 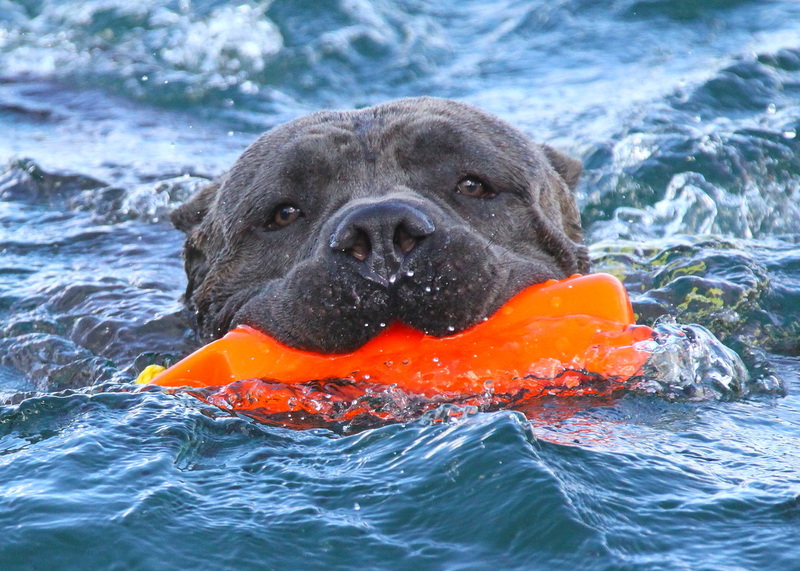 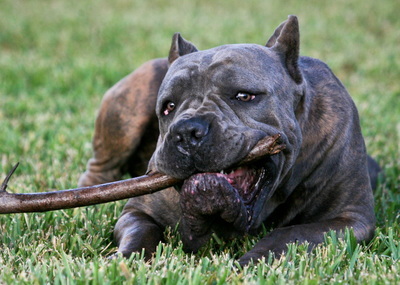 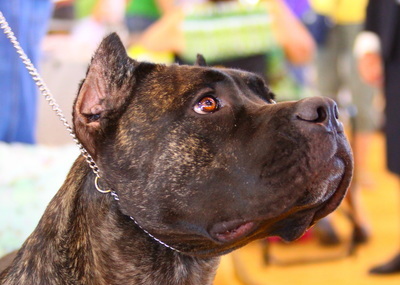 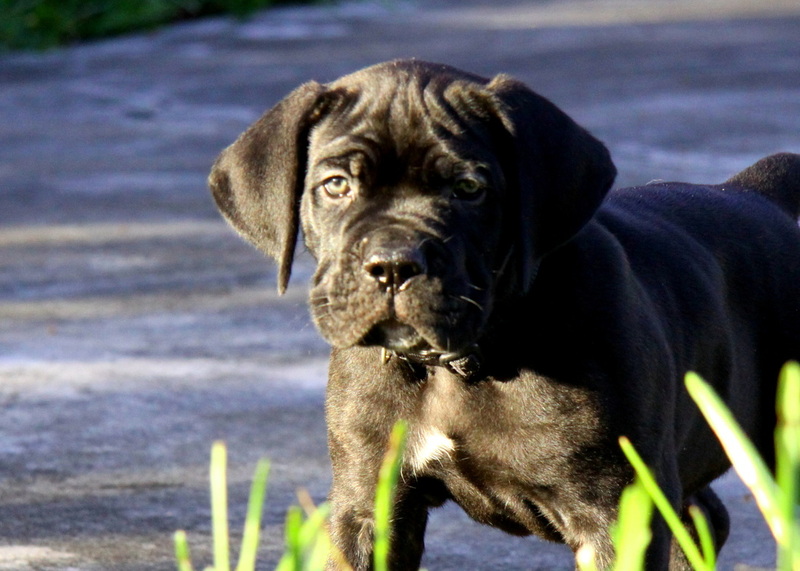 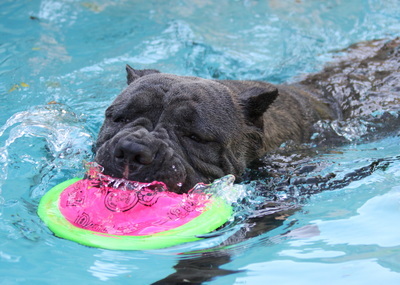 Thank you for taking the time to get to know the Costa Bel Cane Corso clan! 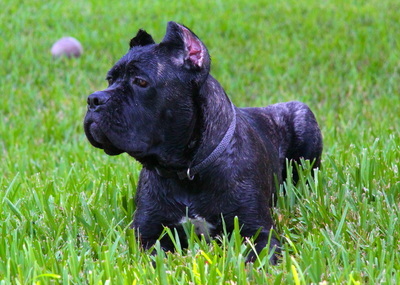 Below are links to each of our dogs. 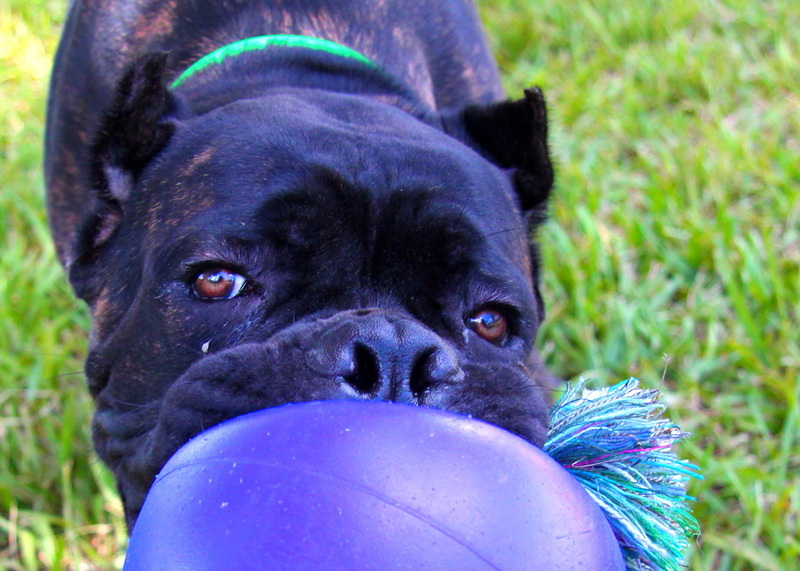 Some of our dogs live with us in our home and others live with their families in other cities. 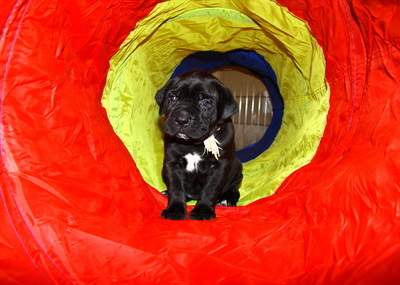 We have puppies as close as a few miles from us and as far away as Canada. 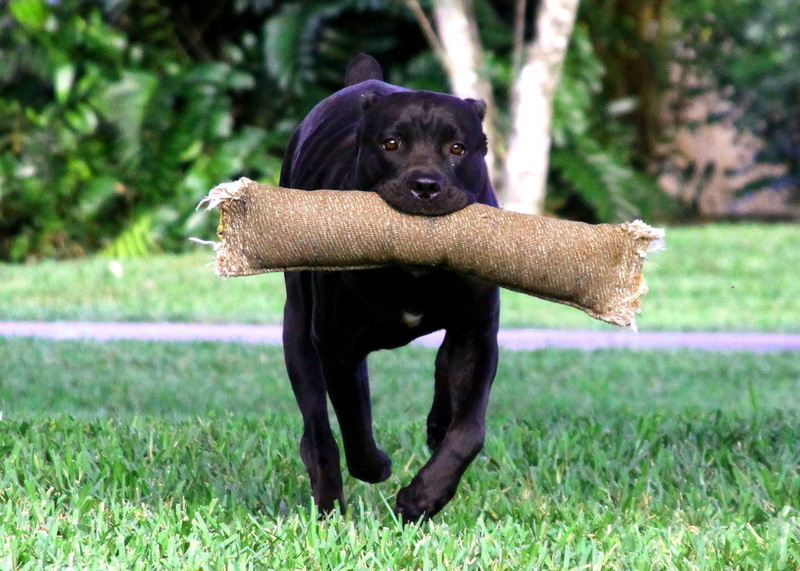 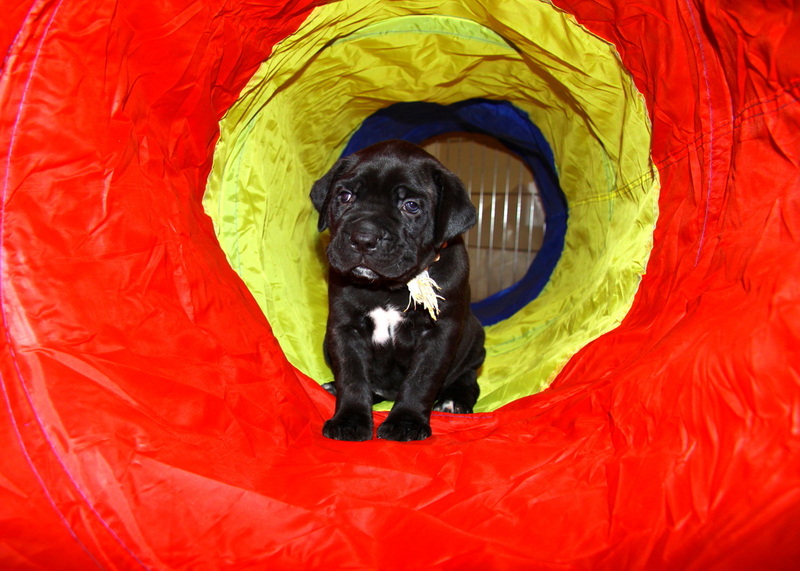 No matter where a Costa Bel Cane Corso puppy lives, we maintain a very active relationship with all of our families. 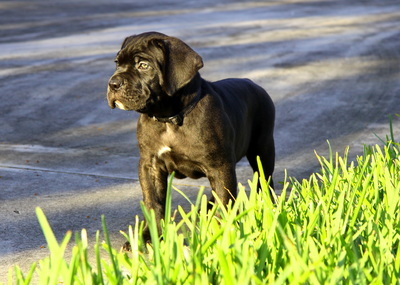 We speak, text, email, message, visit, connect on social media, exchange ideas and photos regularly and strive to always be a resource for the life of the puppy. 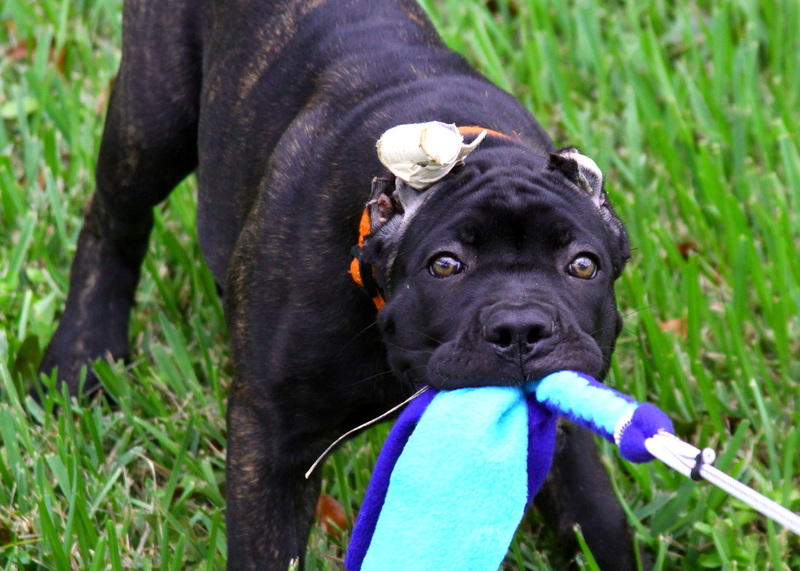 by clicking here or on the win photo collage below.